How to use Codestyling Localization plugin? Normally when you ask this question on WordPress-related forums or search for it on the net all you get is suggestions about using PoEdit. Sometimes you get some vague instructions about using it as well, but still it is not what you are looking for. PoEdit is not user-friendly, it has a clunky interface, and it is buggy. What I suggest is Codestyling Localization a plugin that provides you with all you need to localize a WordPress theme or plugin, right from inside the WordPress admin. 1. 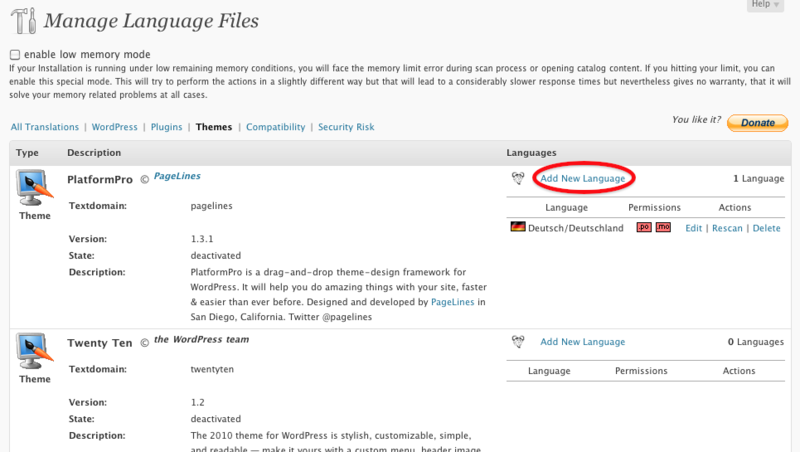 Download “CodeStyling Localization” plugin, Install it on your WordPress website, and activate it. 2. Go to Localization under Tools. Click on Themes to see the themes list. 3. If you do not see your language there click on “Add New Language”. 4. Choose your language and click on “create po-file”. If you get an access-error message click on ok. Then connect to your server with an FTP-client software and change the permissions for the “language” folder (located inside your theme’s folder) set to 777. This should take care of the error message. Choose your language and click on “create po-file” again to create a pair of language files. 5. The plugin creates the files for you. Click on “Rescan” to scan all the translatable terms and words inside the theme. It opens a window for you. Click on “scan now”. 6. After the scan is finished click on “Edit” to translate the words. 8. 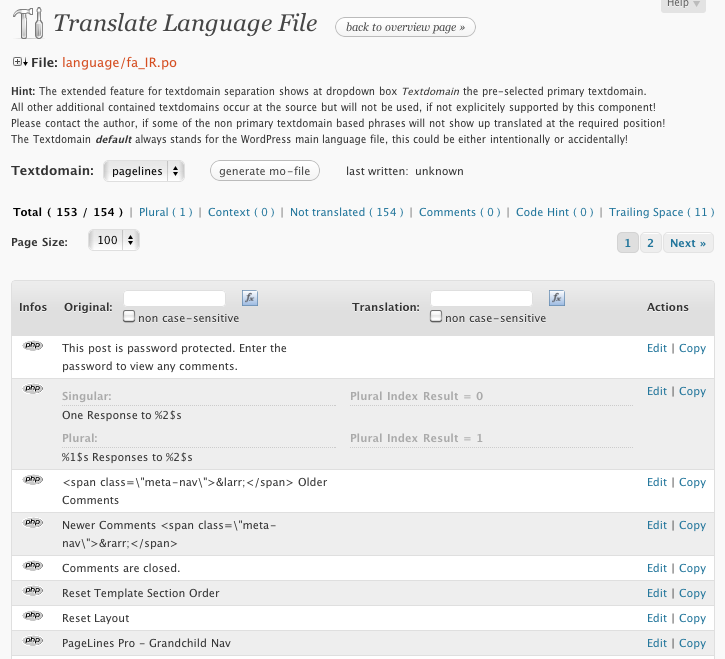 When you are done with translation click the button “generate mo-file”. 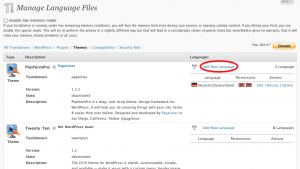 This step is very important because it is the “mo” file that is read by WordPress. You are done. Your theme is localized! i installed this plugin but my active theme is not in the theme list!!!! what should i do to be recognized my theme by the plugin? i forgot to say that there isnt language folder in my theme folder. Your theme is not localized. You either need to change the theme or make some changes to the theme to localize it. I will write a post about that later. 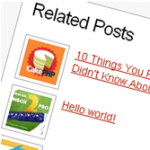 Hi, awsome post thanks. Can you please make a post on how to make a plugin/theme suited to Right to left. Absolutely. It is on my list. 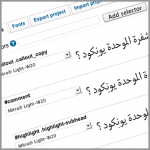 Can you also tell how I can embed Farsi fonts in wordpress? I have the fonts but do not know how to use it. Thanks. You cannot use your own fonts. 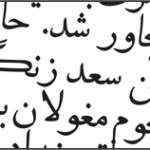 You need to use Arabic and Persian webfonts. Hi, thanks for this article, very helpful. Quick question – what if I’ve already got WP in my second target language, and I just want to add a new theme in that language? Just rescan after I activate the theme? You can translate the theme before or after activating it. 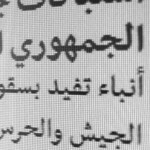 I suggest translating it first and then activating it. 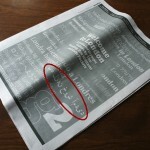 It seems your theme is translated but WordPress on your site is not set to your target language. You have to modify “wp-config.php” . Have you done that? Great plugin! Have a problem, though. Followed all these steps and I now have the .po and .mo files in the languages files of my theme; and yet they are not selected; ie, they are not translating my theme and are not in bold in the overview panel, as they are in other plugins. Am I missing a step? Thank you!! i were searching this for a long time! Muito bom esse plugin. Recomendo!!! Usei ele para traduzir me Tema todo. This looks way better than PoEdit, but I have a problem “It says 0 languages found” next to the them I need to translate and when I click “Add new language” nothing happenes :/ do you know what to do? Make a backup of the “.pot” file. Then change the extension “.pot” to “.po” if you want to use it as a “.po” file. It should be right on the top of the translations, as shown in the screenshot. 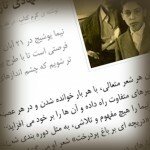 Hi.. thanks for this great article. I followed all the steps mentioned for 2 of my plugins (forum server and clean contact), but still they won’t get translated! 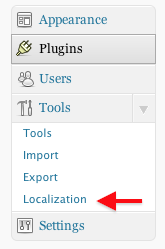 My suggestion is to use Quick Localization plugin. Thanks. But I did not find it user-friendly. How does it work? It is quite simple, plug and play. Hi, I just installed it for norwegian translation, but there are a few words that is missing, so then they won’t translate… How can I add words to the translation? It is possible that those words are not localized in the theme. 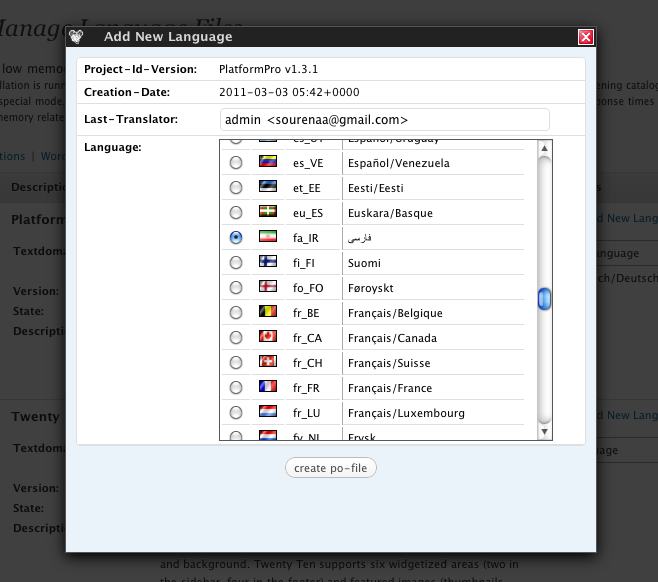 Please contact the theme developer or check the files yourself to see if the words you refer to are localized. I do EXACTLY like you explain here but with zero results. 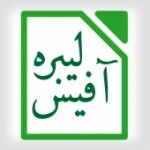 The two green boxes with .po and .mo is there, the files are translated after scanning etc etc. Ive gone back several times to check and I do exactly what you explain here. Doesnt it always work?? It seems there is a problem with your theme. The theme should be properly prepared for localization as well. Are there any way to use Codestyling Localization to create two langauges, and then let the users switch language trouh a dropdown bar? Codestyling Localization creates language files for your theme or plugin but it has nothing to do with your website’s content. 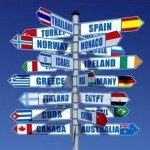 To be able to create the content in two or more languages you need a plugin like WPML or qTranslate. Did you change the permission for “.po” and “.mo” files to 777 as well?